You may already know that it’s important to avoid certain infections during pregnancy. One of these infections is the herpes simplex virus (HSV), or herpes. 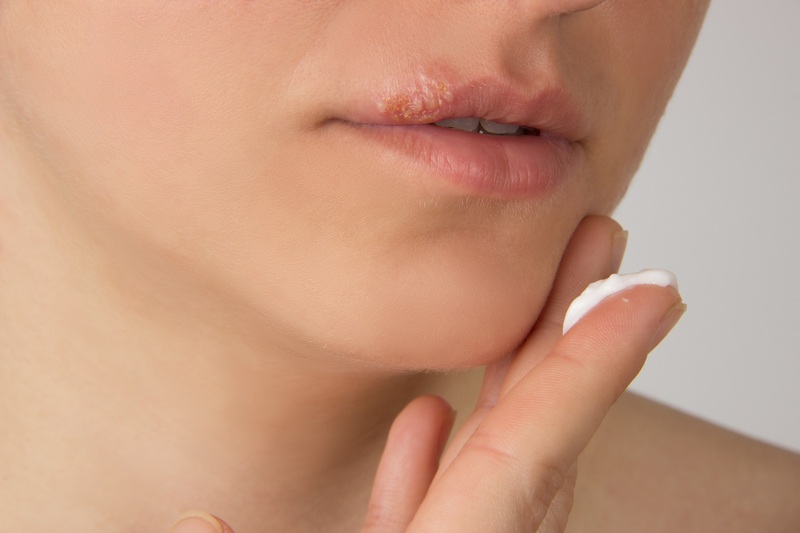 There are two types of herpes: HSV-1 is usually associated with oral (in and around the mouth) infections, and HSV-2 is more commonly associated with sexually-transmitted genital disease. However, HSV-1 can also be spread through oral-genital contact and cause genital infections. What Do I Need to Know About HSV-1? An active infection can cause painful blisters or ulcers at the site(s) of infection. The blisters tend to take a few weeks to go away, and they can come back at any time. Many people with herpes do not have symptoms or have mild symptoms and often do not know they are infected. The virus is highly contagious. It is more contagious when sores are present, but it can also be spread without sores. Unfortunately, there is not much research on oral HSV-1 infection during pregnancy. There are some documented cases of pregnant women passing along the infection to their unborn babies, but the exact risk isn’t clear.5 Pregnant women with cold sores are urged to discuss with their obstetricians, as documentation, observation, and/or treatment with anti-viral medication may be needed. Don’t share anything that touches your mouth – this means forks, spoons, lip balm, etc. World Health Organization. Herpes Simplex Virus. Straface G, et al. Herpes Simplex Virus Infection in Pregnancy. Healy SA, et al. Primary Maternal Herpes Simplex Virus-1 Gingivostomatitis During Pregnancy and Neonatal Herpes.